My last trip to Kraków was a short one, as I only had a little over 24 hours in the city. Being that it was my fourth time there I know the city relatively well, so I decided to limit my visit to Kazimierz, the old Jewish Quarter and arguably the coolest neighborhood in Kraków. I always find myself going back to Poland. 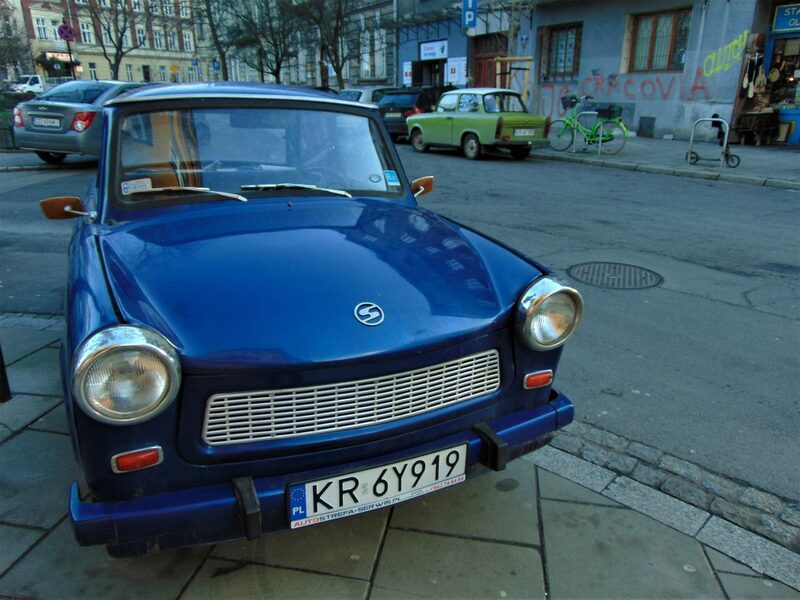 It’s no secret that I love Poland; I have been to the country on several occasions and even took the time to get a degree in Polish philology. Kraków is one of my favorite Polish cities, and whenever I am out and about there, the night invariably always ends in Kazimierz. Kazimierz is one of Kraków’s main tourist attractions, but we had the luck of being one of the very few people walking its streets that day. I was traveling with my friend Ruben and we had just arrived from Ukraine. The quarter’s streets were still quiet as Christmas had just ended. I felt a serious deja vu as nothing had changed since my last visit almost four years ago—not even the weather, as last time I was there was also in winter. 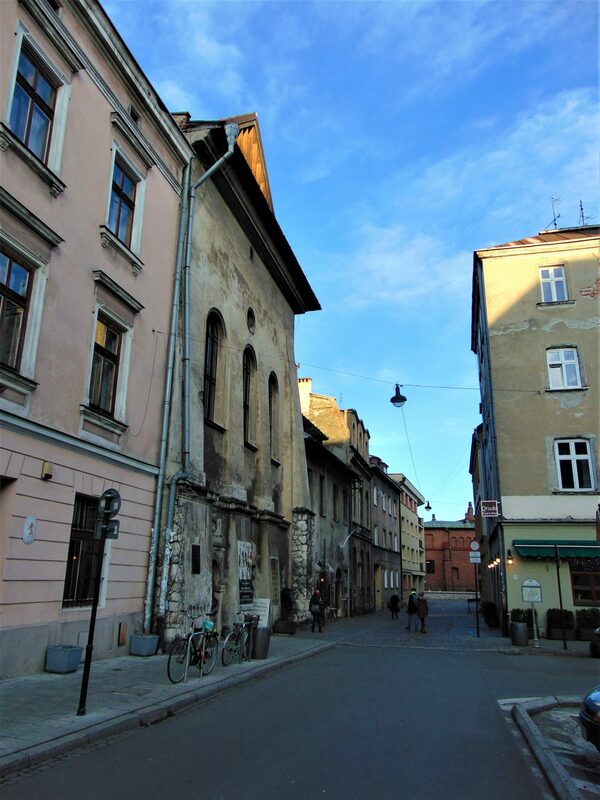 Kazimierz was founded in the 14th century by king Casimir III (hence the name) and was, until 1795, an independent city. Jews in Poland were granted freedoms they did not enjoy in other kingdoms as early as the 13th century, and also found a safe haven from the antisemitic violence that spread throughout Europe in the wake of the Black Plague in the 14th century. 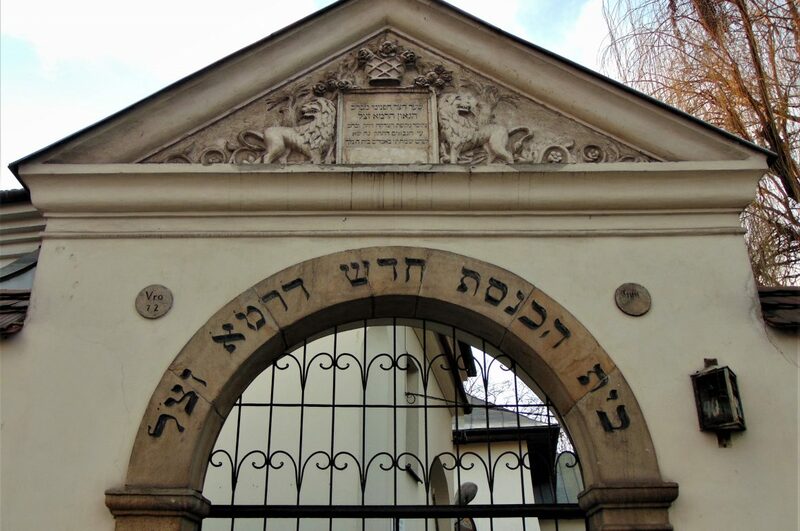 By the time Kazimierz was founded, Kraków already had a very large and influential Jewish community. 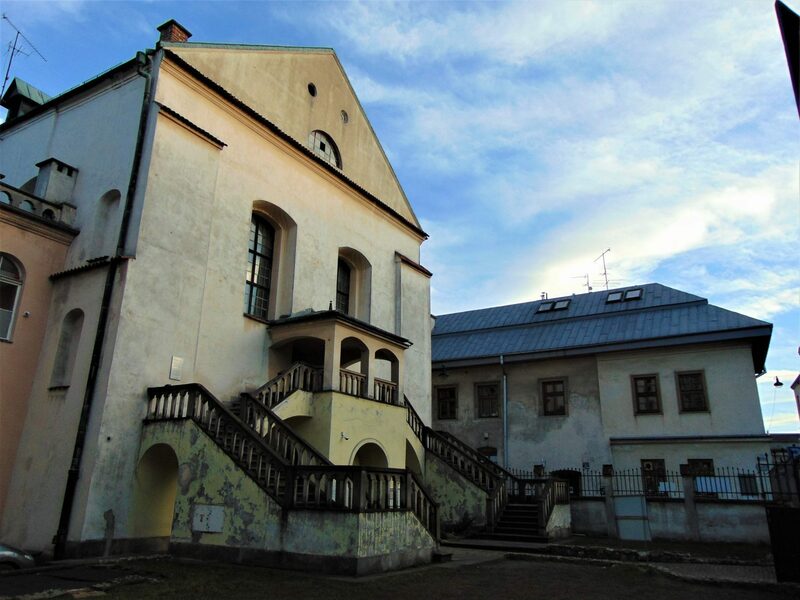 The city’s Jews started relocating to the area and, over the centuries, Kazimierz developed into one of the most important centers of Jewish culture in Europe, particularly in the historic region of Galicia. 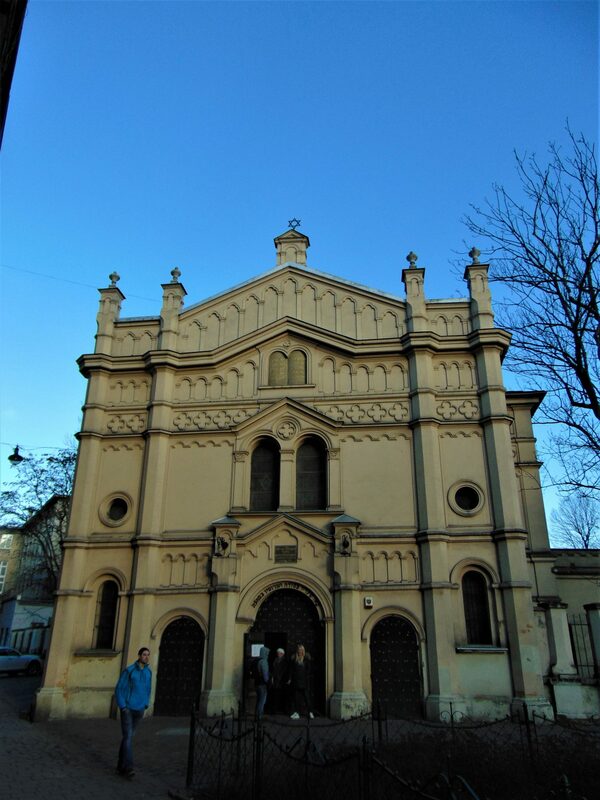 Even though Kazimierz was a city where Jews enjoyed the freedom to develop, it was not exclusively Jewish; Catholics also lived in Kazimierz, and both communities coexisted largely peacefully over the centuries. One of the reasons Kraków is so amazing is because it didn’t suffer the destiny of other Polish cities such as Warsaw or Gdansk during World War Two. As the Soviets approached, the Germans evacuated Kraków, which was the seat of the regional administration, and the Red Army was able to simply march into the city. Thus, Kraków’s magnificent architecture, including that of Kazimierz, was preserved. 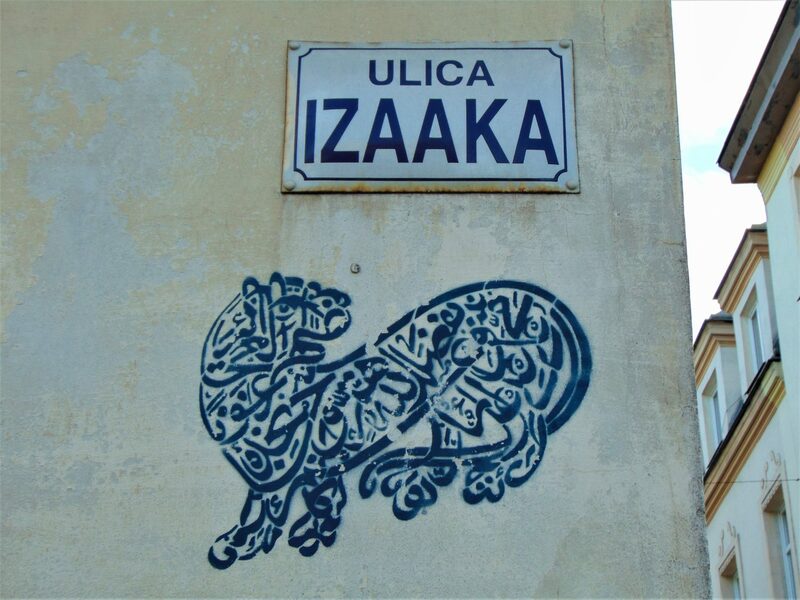 This makes walking around Kazimierz a real treat, as the buildings are all original. 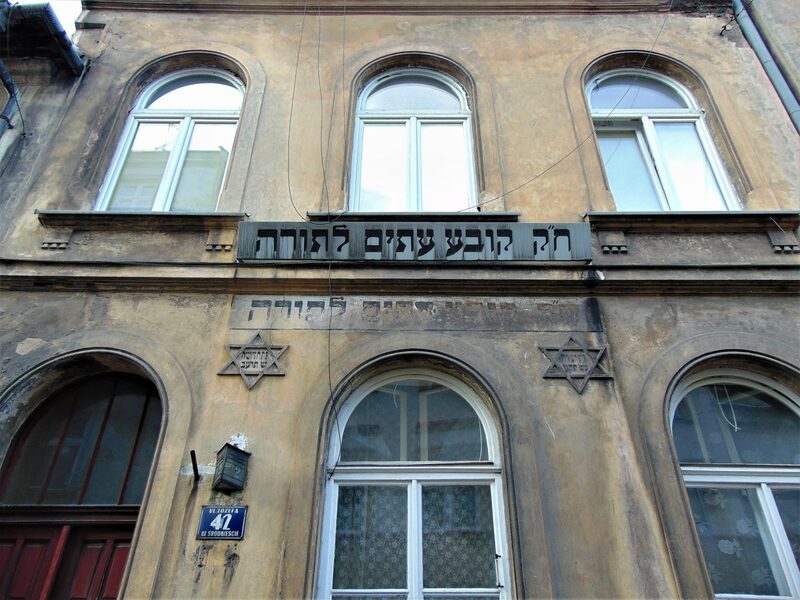 While the physical buildings still stand, something much more important was lost: The Jewish community of Kazimierz was forcibly expelled to the Kraków Ghetto and subsequently annihilated in the 1940s by the Nazis, with survivors often emigrating. 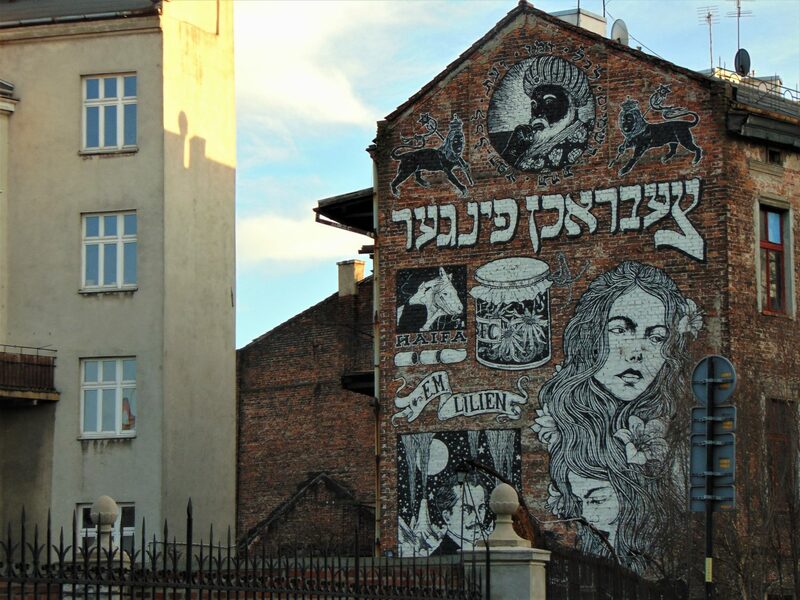 Thus, even though there is again a small Jewish community that calls Kazimierz home, the vibrant cultural life of Jewish Kazimierz was irreversibly decimated. 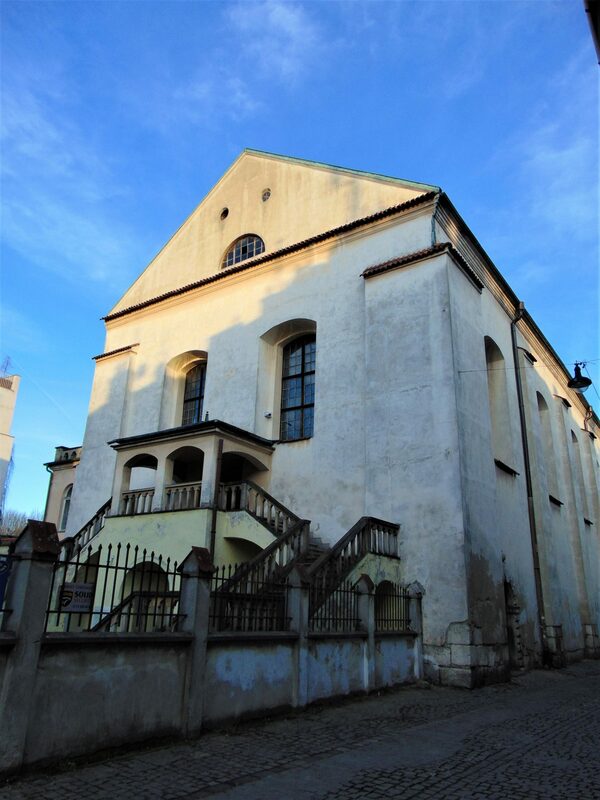 There is no shortage of synagogues in Kazimierz, though there is not one single predominant style as they were all built at different points in time. Just like the Polish nobility of the time, Jewish patrons favored Italian architects to build their houses of worship. Italian influences are particularly visible in the synagogues built before the 18th century, such as the Remah, Izaak, or High synagogues. 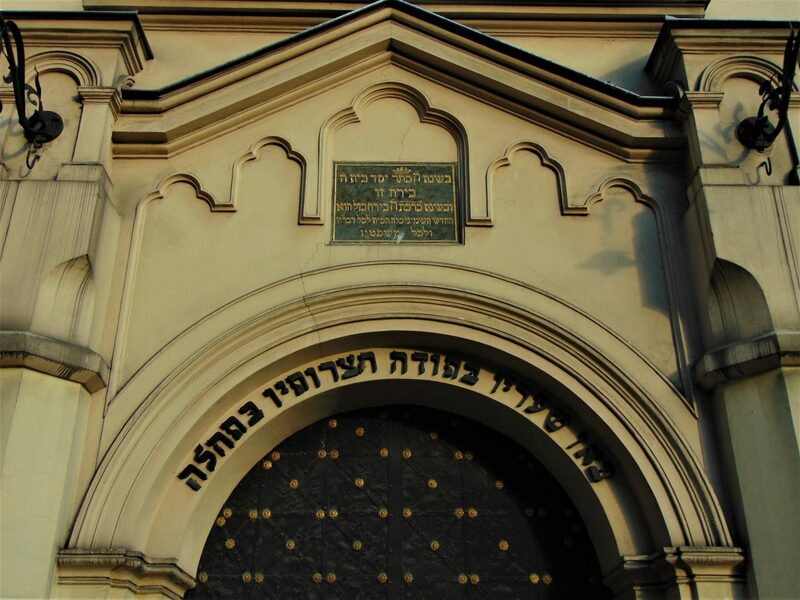 Others, built much later, display different influences, such as the Moorish Revival Tempel synagogue. Beside being a tourist attraction, Kazimierz is also one of the preferred districts to go out and have a few drinks in Kraków. It’s bohemian vibe is perfectly complemented by the type of establishments common to the quarter. For drinks I recommend Propaganda Pub and Alchemia. We had a coffee at a little café called Cytat (Quote), which came with two separate quotes (mine was by Tupac Shakur). 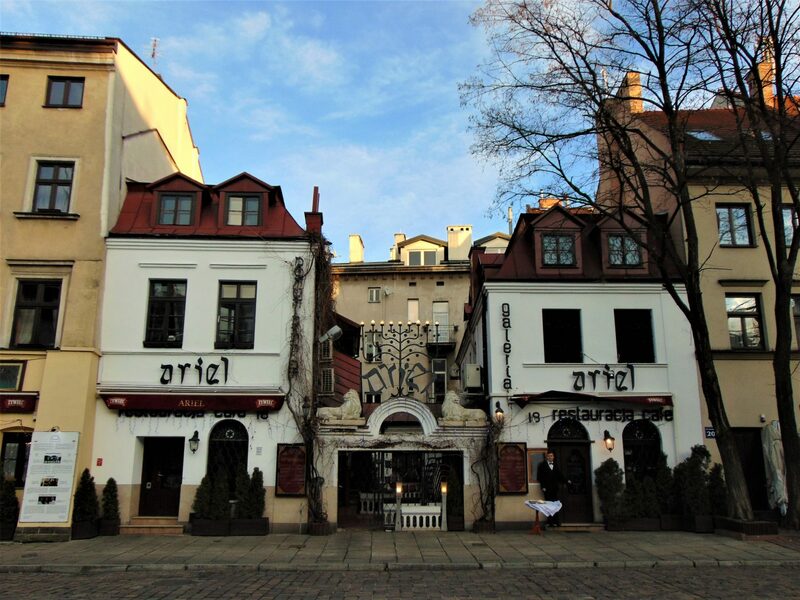 I had some Polish food right next door to Propaganda at a place called Warszat po Polsku, and Jewish food both at Hamsa and Klezmer Hois—the latter was awesome but a bit pricier. In the end, I prefer to simply get a Zapiekanka and eat on the go. We also saw some street art—the most amazing piece being a mural by Tel Aviv-based artist Broken Fingaz. 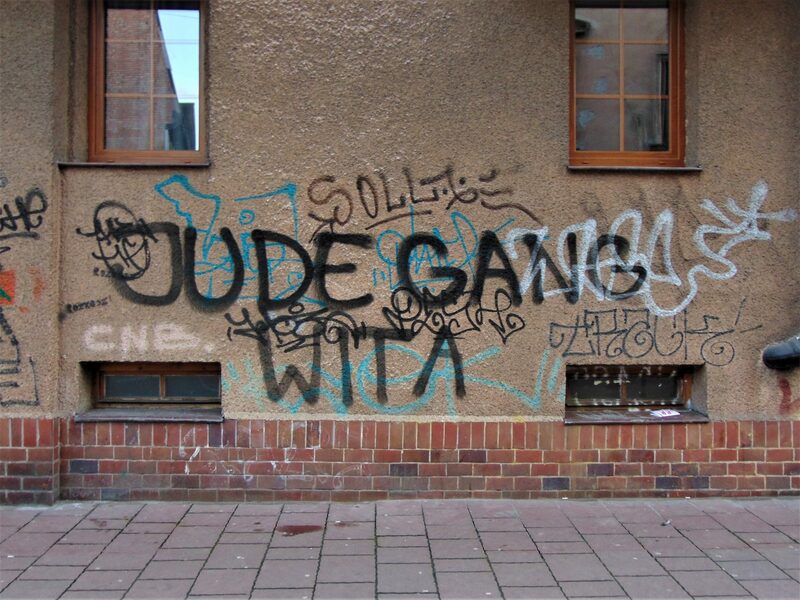 On a street crossing we came across a group of tourists looking confusedly at a graffiti reading “Jude Gang”, which is the name of the hooligan firm of KS Cracovia, a local football club. 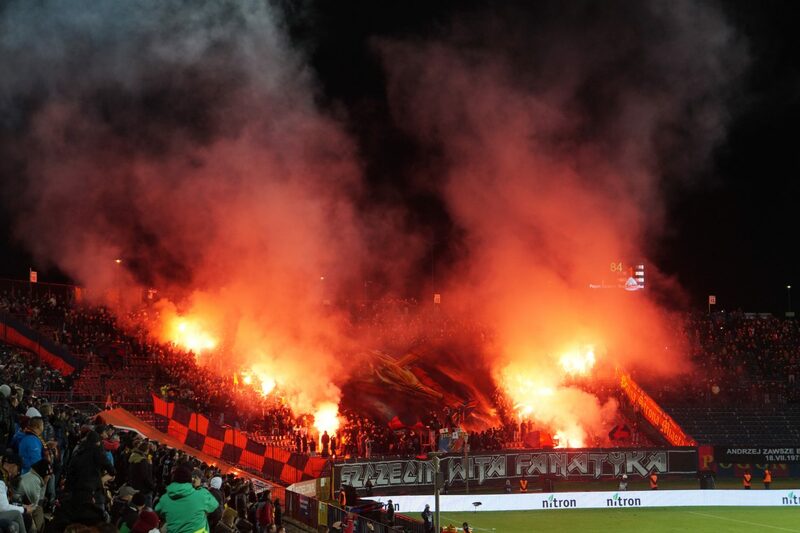 KS Cracovia is often associated with the Jewish community and is referred to by locals as a “Jewish club.” The fans of the club embraced this association and named their hooligan firm Jude Gang. 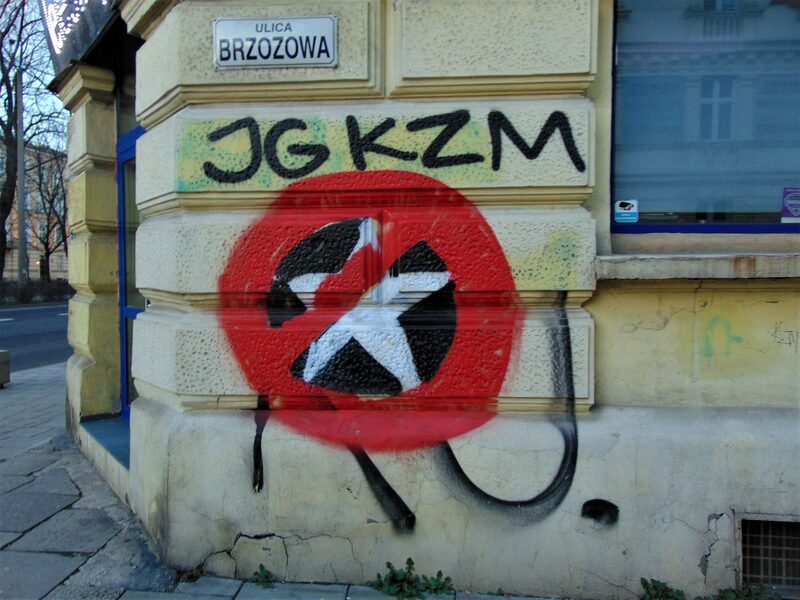 Kazimierz just so happens to be a Cracovia neighborhood, due to which you will see plenty of graffiti with either the full name of the firm or just their initials. The sun was setting and we had a bus to catch, so we headed back to the little kiosk to buy our last Zapiekanka and get rid of the rest of our Polish cash.